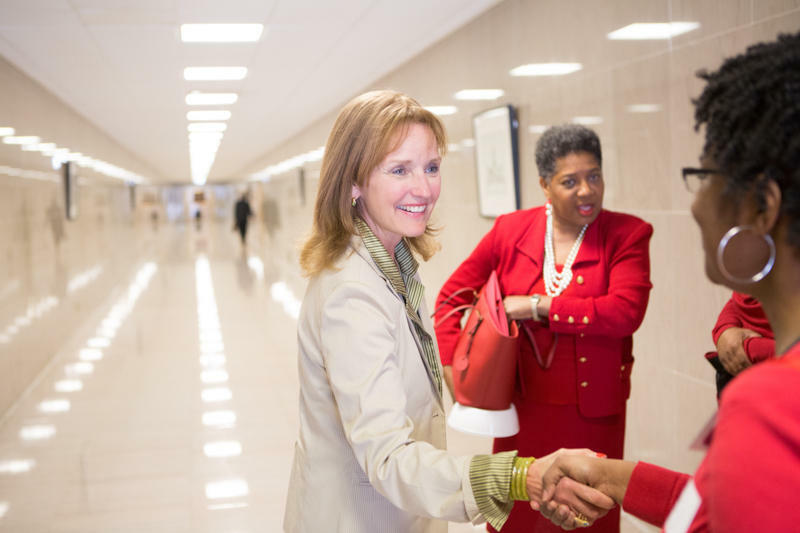 The polls show Tennessee's Senate race between Congressman Marsha Blackburn and former Gov. Phil Bredesen is neck and neck. That makes events like last week's debate at Cumberland University all the more crucial. 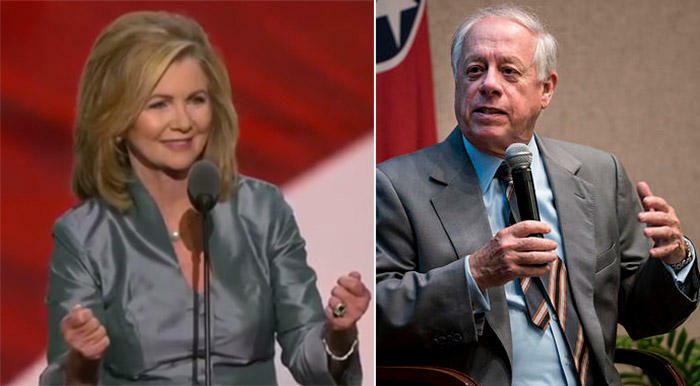 During the debate Bredesen and Blackburn highlighted some important differences as they tried to make their final cases to voters. WPLN's Chas Sisk and Sergio Martínez-Beltrán have been covering the race, and they sat down with Jason Moon Wilkins to talk about why this race is taking on national implications. 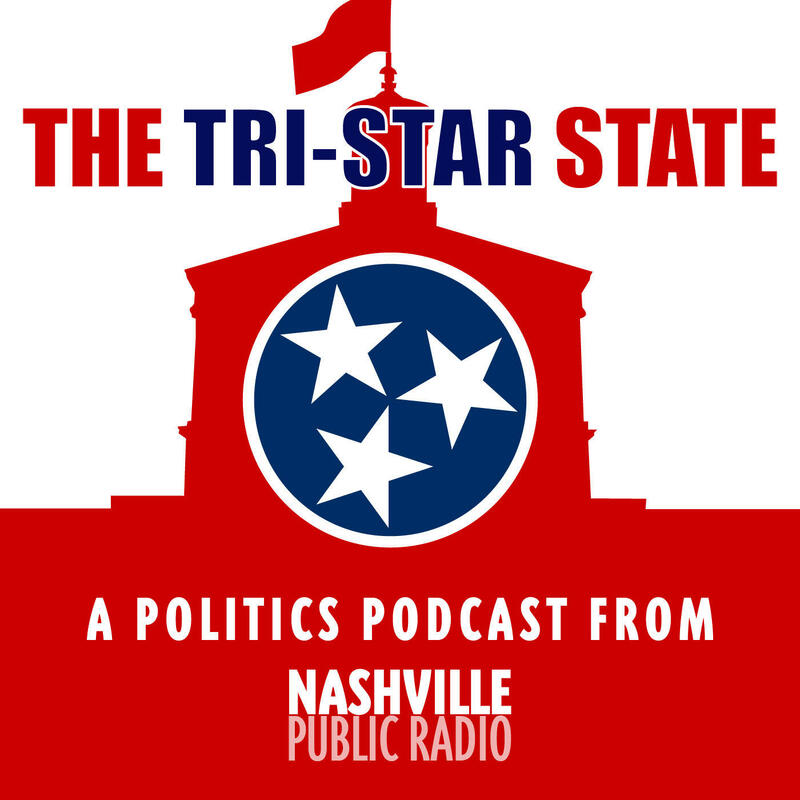 The Tri-Star State: Who Are These Guys Running For Governor? 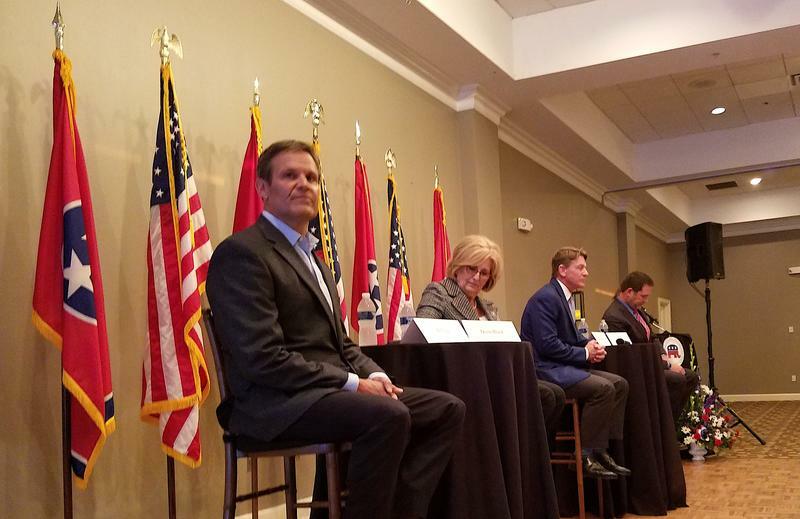 One of the first major polls of the Tennessee governor’s race shows a pretty sizeable advantage for the Republican nominee. But it also highlights a question being asked across the state: Who are these guys? 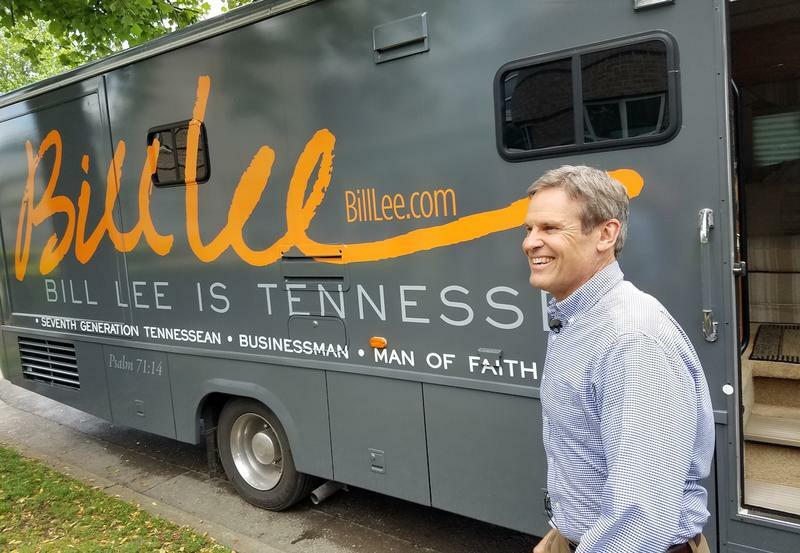 A recent poll found that more than a quarter of likely voters are either unsure about or have never even heard of Williamson County businessman Bill Lee. 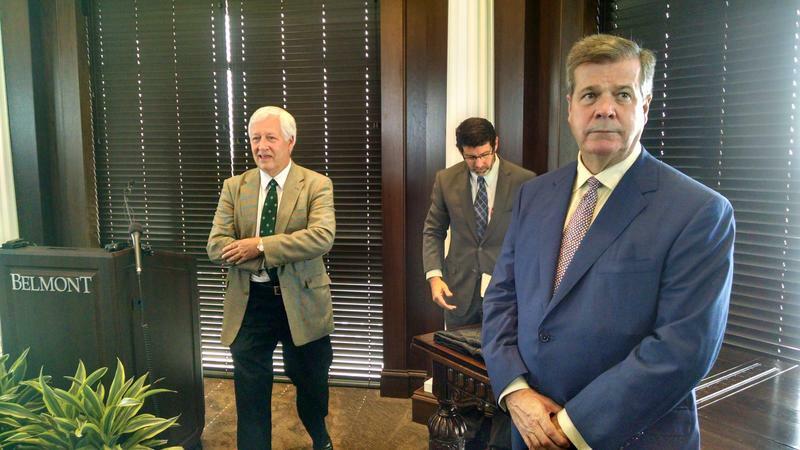 Nearly a third are unfamiliar with former Nashville Mayor Karl Dean. 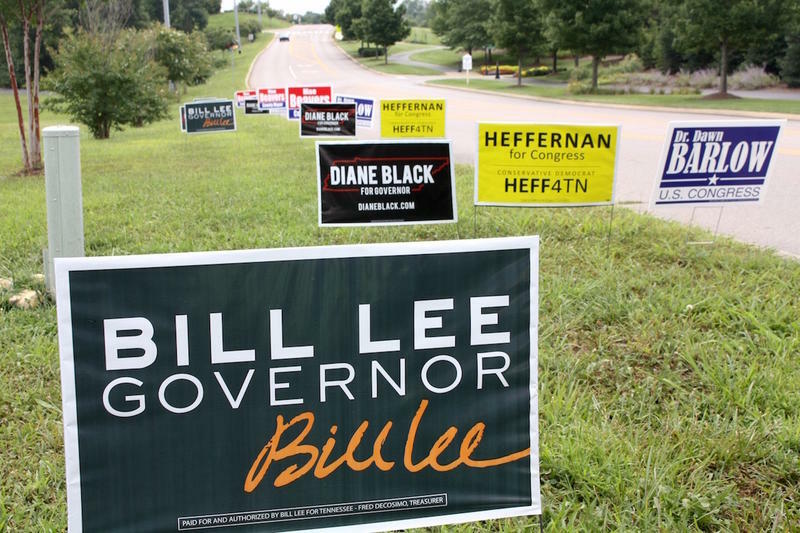 Williamson County businessman Bill Lee has never held political office. 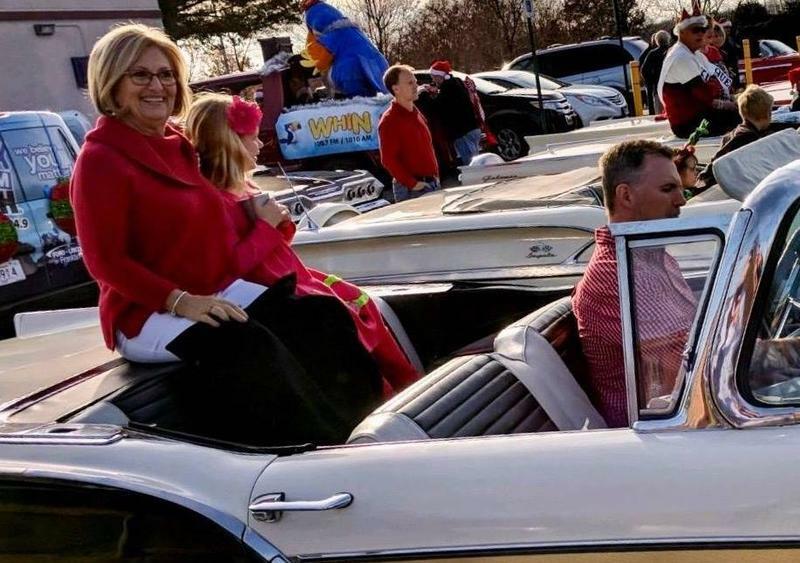 But he says running the home services company that bears his name is preparation enough to lead Tennessee's executive branch. And after winning the Republican nomination for governor, Lee is just one step away from putting that theory to the test. 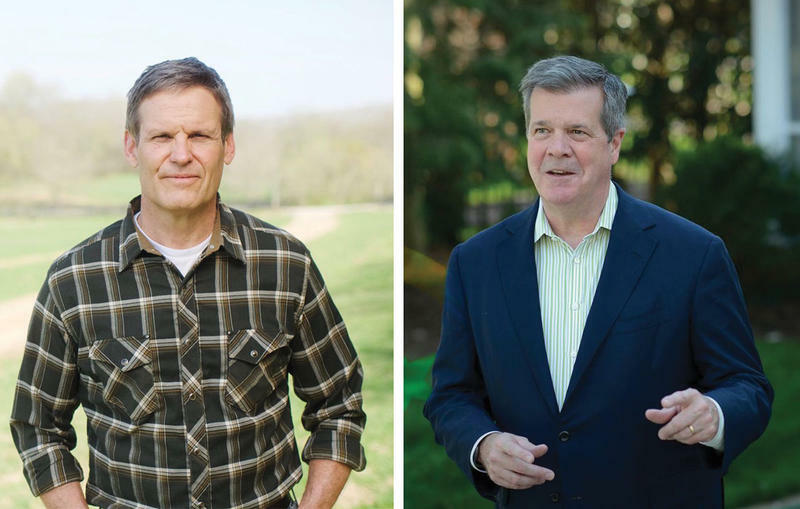 The big story coming out of the primaries was the surprising victory of Republican gubernatorial candidate Bill Lee. 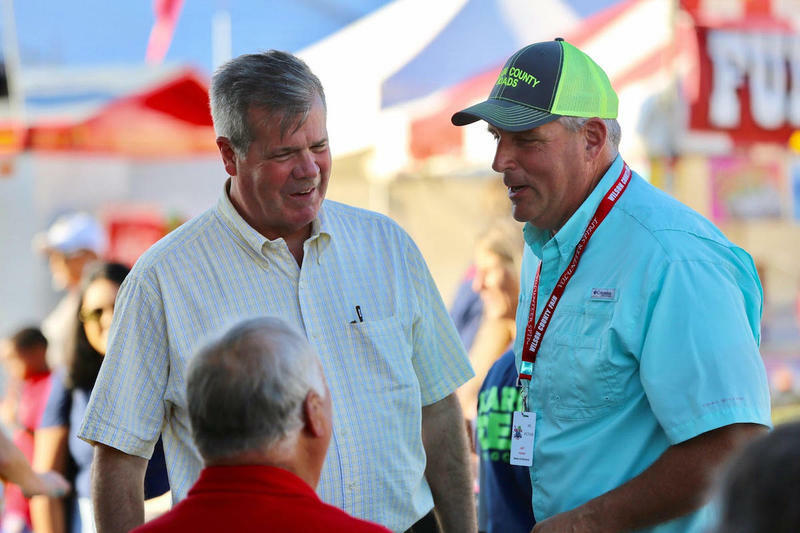 The Williamson County businessman seemed to surge late but the seeds of his win may have been sewn in some of the race’s earliest days. Throughout the campaign, Lee portrayed himself as the upbeat outsider and let his opponents duke it out with attack ads. Nashville Public Radio's Jason Moon Wilkins and Chas Sisk talk about that strategy — and why it seemed to work.